Both skin and respiratory system of babies are sensitive. In winter when central heater is turned on and inside humidity goes below 10 %, dry air can irritate the skin, lungs, and nose of your baby. Cold, dry air also support viruses’ growth. Moreover, when your babies have cold or respiratory infection, she can’t take same prescription drugs that other adult can. Small bodies or babies are too fragile for such medications. Because of all this, pediatrcicians usually suggest baby humidifiers particularly in dry areas. By moisturizing air, babies get relief form congestion as well as cold symptoms. 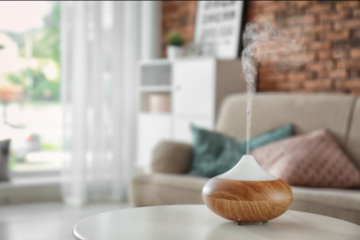 Vapor form humidifier helps loosen mucus clogging nose, chest and throat, making it much easier for them to recover from sickness as well as keeping baby more comfortable when they fight off cold and infections. Dry eyes, itchy skin, chapped lips can all irritate you baby when you live in areas with dry weather or at the time of winter. Some parents think, the most important benefit of humidifiers is that let your baby sleep. Although all humidifiers aren’t meant to help your baby sleep, rhythmic hum of humidifier produce soothing white noise which will take babies in dreamland. 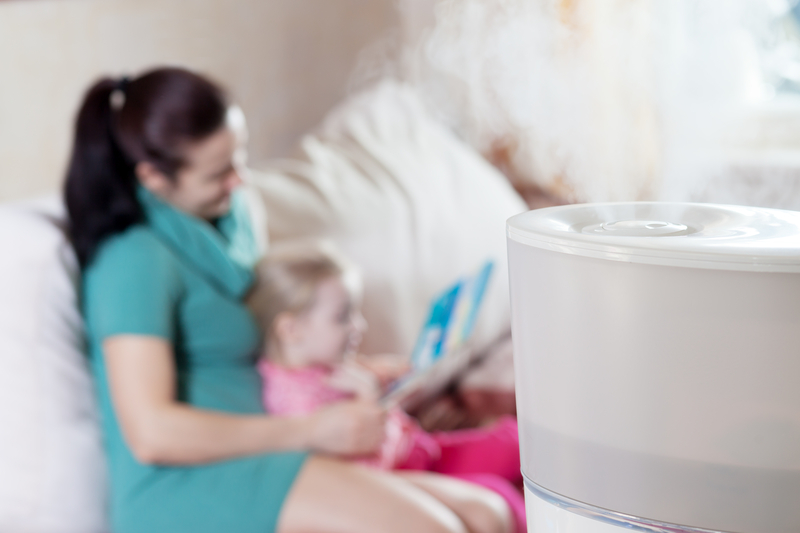 There are various options and types of humidifiers for parents that it become overwhelming when they choose one. 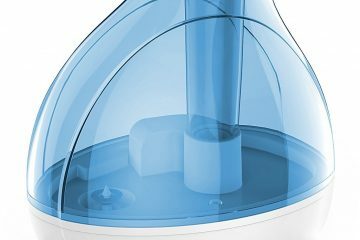 Here is an in-depth look at almost all the types of humidifiers available in the market along with their specific merits and demerits. The very first choice that you need to make while choosing humidifier for your baby is between cool mist and warm mist humidifiers. Some of the pediatricians advocate for cool mist type, others insist for warm mist. Which opinion is right? To answer this check advantages and disadvantages of both. Cool mist units have no heating element in them, therefore vapors produced are at room temperature or cooler. Biggest benefit of cool mist is that they eliminates all the risks of babies being accidentally burned. Babies getting too close to warm mist humidifier can burn themselves. Cool mist units are particularly recommended in situation of croup. Few pediatricians and medical experts prefer warm mist humidifiers. They says it kills viruses and other germs when they create warm mist. Moreover, warm, moist air ease the breathing. Warm air also helps to relax and expand the respiratory passages, leading to reduction of buildup mucus and ease in breathing. Warm mist units are more expensive to buy as well as to operate because of additional heating element in them. Next thing to choose it the size of humidifier. A table top type is compact, portable, and for only one room. Most if not all parents who need humidifier for nursery pick tabletop type. Console type is bigger and humidifies whole home. These units can hold anywhere from 5 to 9 gallons of water simultaneously. They come with wheels to make them portable from one room to the other. As it is obvious they are larger in size therefore they are also expensive as compared to tabletop units. The biggest disadvantage of in-duct models is price. 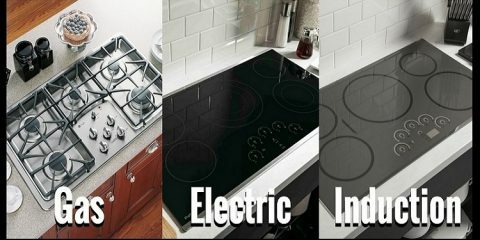 They can cost few hundred dollars, and homeowners should be prepare for additional installation cost. Parents who consider an in-duct humidifiers should first find it size and scope of in-duct humidifier is necessary of if they would be served with single room for their babies. Technically vaporizer isn’t a humidifier, however many parents use it with same objective of moisturizing air for baby’s health. It differs from humidifier in which it boils water inside in order to produce vapors or steam. Few parents give preference to vaporizer because in humidifiers boiling water and emitting steam means that there are more risks of spreading germs. Although Humidifier are safe, there are few safety and precautions every parents must take to make sure humidifier will not harm their baby. Humidifiers must be cleaned and disinfected regularly, otherwise mold and bacteria can grow on moist surface. It takes only 48 hours for mold to grow on damp surface. Follow manufacturer’s instruction or disinfect humidifier with bleach. Tap water includes traces of minerals. Particularly for hard water, these minerals build up in humidifier and then blown throughout the house. Therefore it is better to use distilled water. Automatic Shut-Off – It saves energy. Without this humidifier keep running even when no water in it. Anti-Microbial Feature – Few humidifiers uses UV light or silver ion to kill germs and avoid mildew and mold growth. 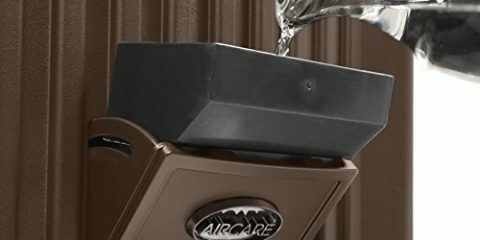 Humidifiers with anti-microbial feature don’t need to be cleaned frequently. Replaceable Filters – Not every humidifier have wicks or filters. However those with it have either permanent wick or filter or one which must be changed regularly and they cost more for maintenance. Impeller Versus Ultrasonic – Most humidifiers are impellers or ultrasonic. Impeller use high speed fan to produce mist, while ultrasonic uses, high-frequency sound waves for producing mist. Ultrasonic are most preferred type. Curious toddlers and babies shouldn’t be able to accidentally pull humidifier off table or dresser where it is placed. Keep it unplugged and away from the hands of babies. A Well maintained Baby gives various health advantages for babies who too young to give over-the-counter drugs and medicines. Humidifiers allow them to enjoy comfort of soft lips and skin, while also broadening the passage of nasal and throat. For parents with child under 3 years of age who lives in areas with dry weather, a warm mist or cool mist baby humidifier is necessary.